Yesterday we heard that sales of the Nintendo Switch console had helped the company increase its profits by more than 500 percent. Now we have some more details on how many consoles have been sold to date. 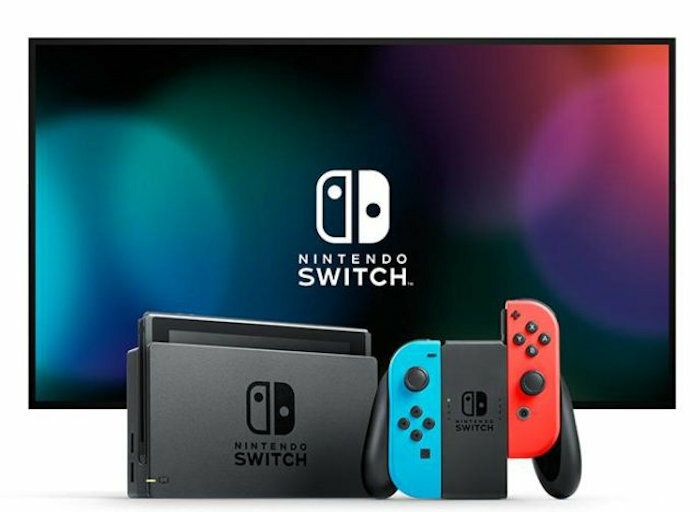 Nintendo have apparently sold 17.79 million units of their switch console to date, the company’s new console has outsold the previous Wii U console significantly. We also heard yesterday that Nintendo is looking to sell 20 million units of their console in the next 12 months. As well as selling lots of consoles, the company also sold a lot of games with sales of 10.4 million units of Super Mario Odyssey, Mario Kart D8 Deluxe sold a total of 9.2 million units and the Legend of Zelda: Breath of the Wild sold 8.5 million units. Ir will be interesting to see how well the Switch does over the next 12 months, Nintendo definitely has a hit on their hands.